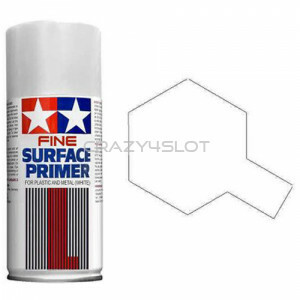 Tamiya Fine Surface Primer is ideal for preparing your plastic model parts made of ABS and Styren.. 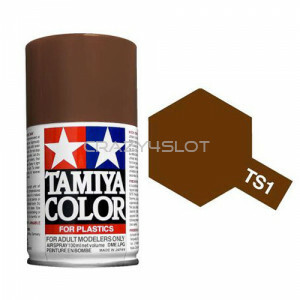 The Tamiya TS1 Red Brown is a synthetic lacquer which can be used to paint plastic model kits. E.. The Tamiya TS10 French Blue is a synthetic lacquer which can be used to paint plastic model kits. .. The Tamiya TS11 Maroon is a synthetic lacquer which can be used to paint plastic model kits. Eac.. 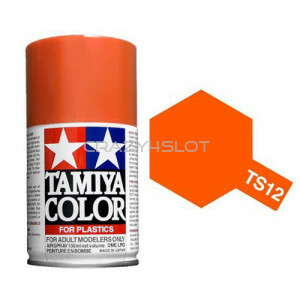 The Tamiya TS12 Orange is a synthetic lacquer which can be used to paint plastic model kits. .. 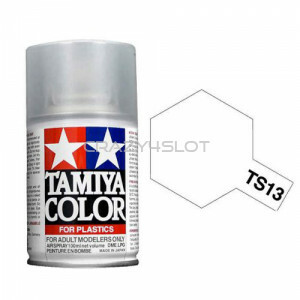 The Tamiya TS13 Clear is a synthetic lacquer which can be used to paint plastic model kits. E.. The Tamiya TS14 Black is a synthetic lacquer which can be used to paint plastic model kits. E.. 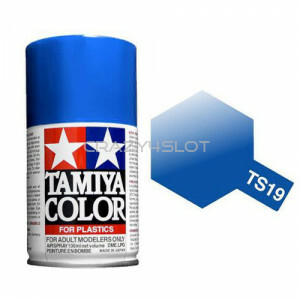 The Tamiya TS15 Blue is a synthetic lacquer which can be used to paint plastic model kits. Each .. 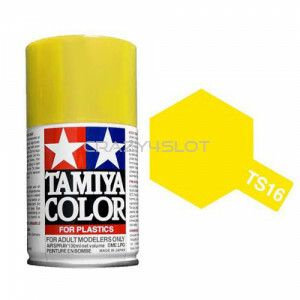 The Tamiya TS16 Yellow is a synthetic lacquer which can be used to paint plastic model kits. .. 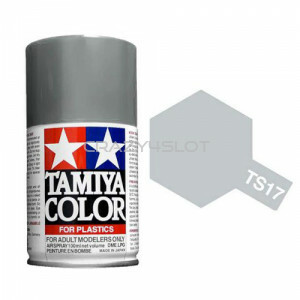 The Tamiya TS17 Aluminum Silver is a synthetic lacquer which can be used to paint plastic model ki.. The Tamiya TS19 Metallic Blue is a synthetic lacquer which can be used to paint plastic model kits.. 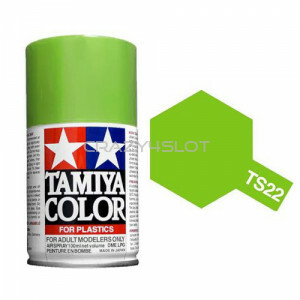 The Tamiya TS2 Dark Green is a synthetic lacquer which can be used to paint plastic model kits. .. 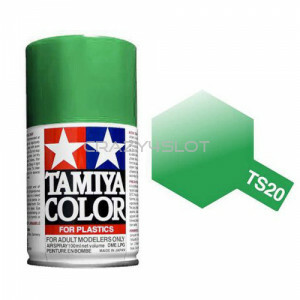 The Tamiya TS20 Metallic Green is a synthetic lacquer which can be used to paint plastic model kit.. 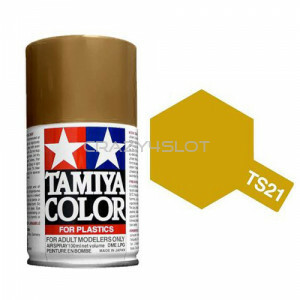 The Tamiya TS21 Gold is a synthetic lacquer which can be used to paint plastic model kits. Ea.. The Tamiya TS23 Light Blue is a synthetic lacquer which can be used to paint plastic model kits. .. The Tamiya TS24 Purple is a synthetic lacquer which can be used to paint plastic model kits. .. The Tamiya TS25 Pink is a synthetic lacquer which can be used to paint plastic model kits. Each .. The Tamiya TS26 Pure White is a synthetic lacquer which can be used to paint plastic model kits. ..